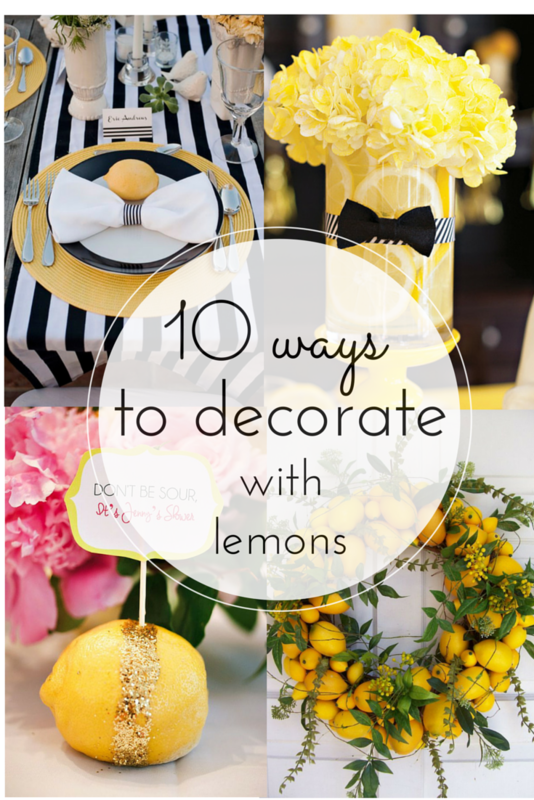 Today I'm sharing 10 Ways to decorate with lemons! It's only appropriate since it is officially summer. 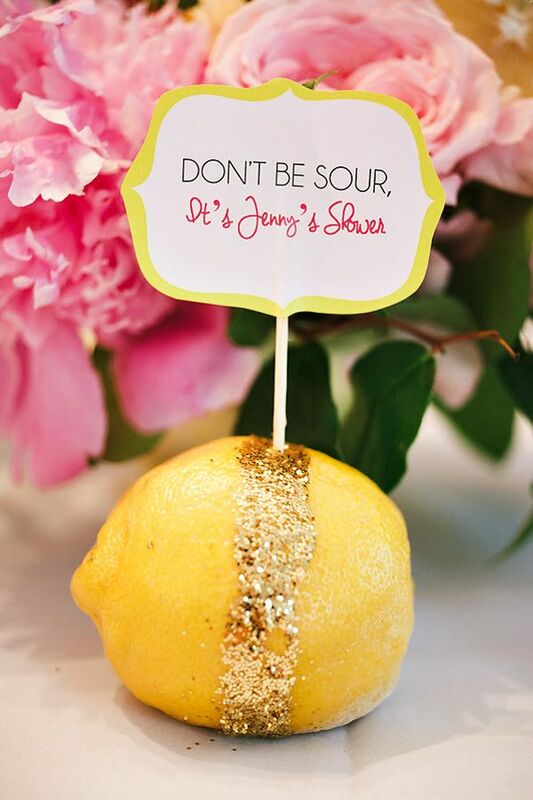 I love the smell of freshly cut lemons. 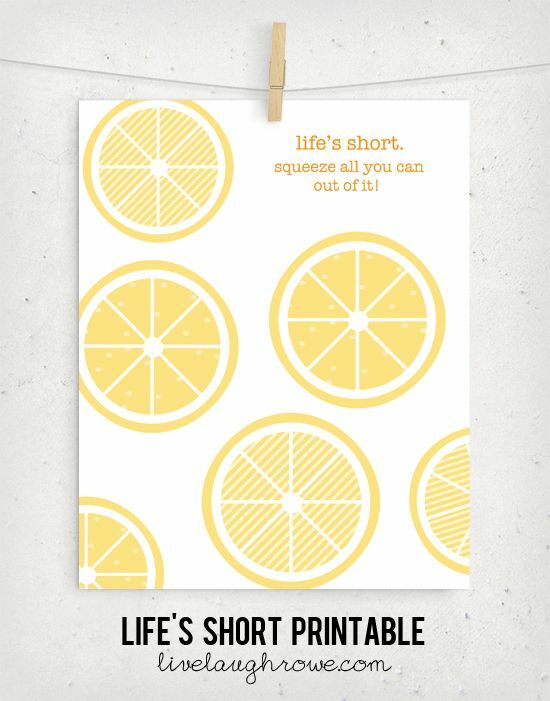 They make your house smell great and I think they are a cute little citrus with many uses! Cooking, baking, decorating and cleaning! I love sliced lemons in my water, but not lemon flavored food a whole lot. Kinda funny! 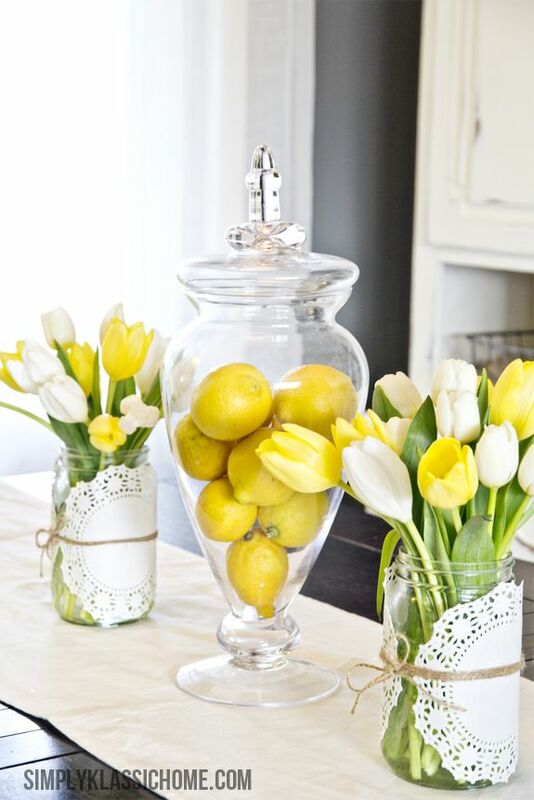 I do love using lemons when I'm decorating just because they are so versatile. 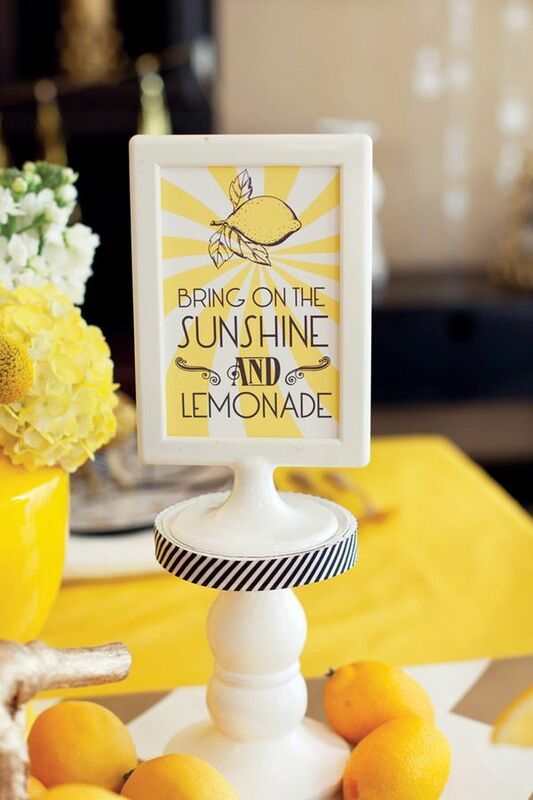 They are also very inexpensive so you are able to give a huge impact with decor but it is very budget friendly! 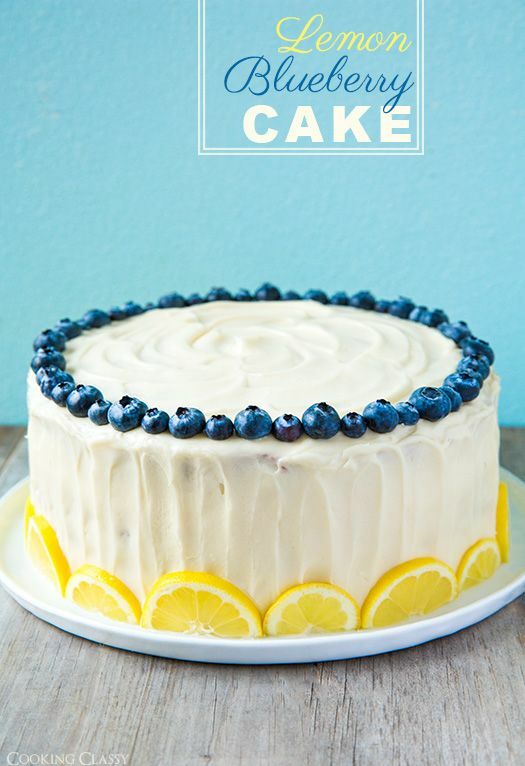 What's your favorite way to use lemons? I'd love to know! 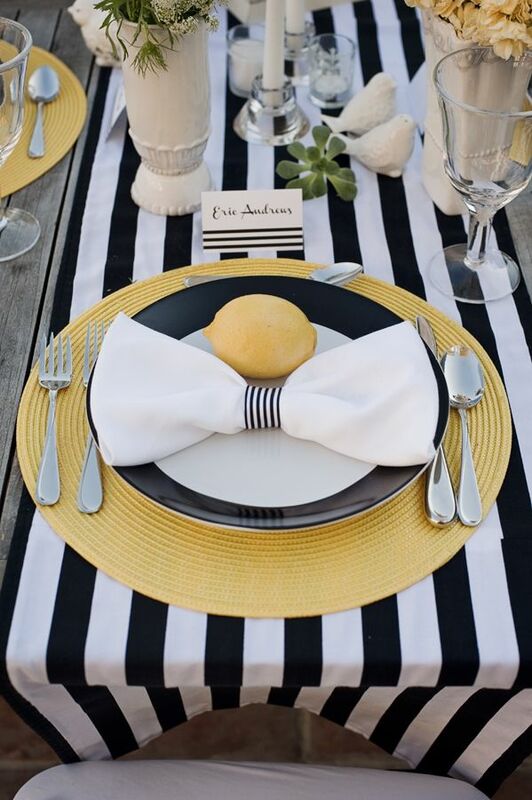 I never knew lemons could look so chic! 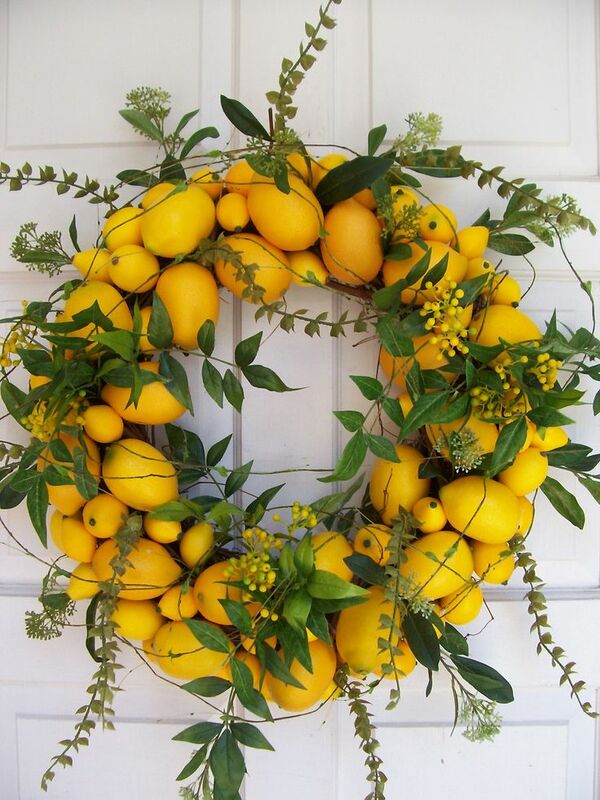 I am drooling over that lemon wreath, I need that ASAP! 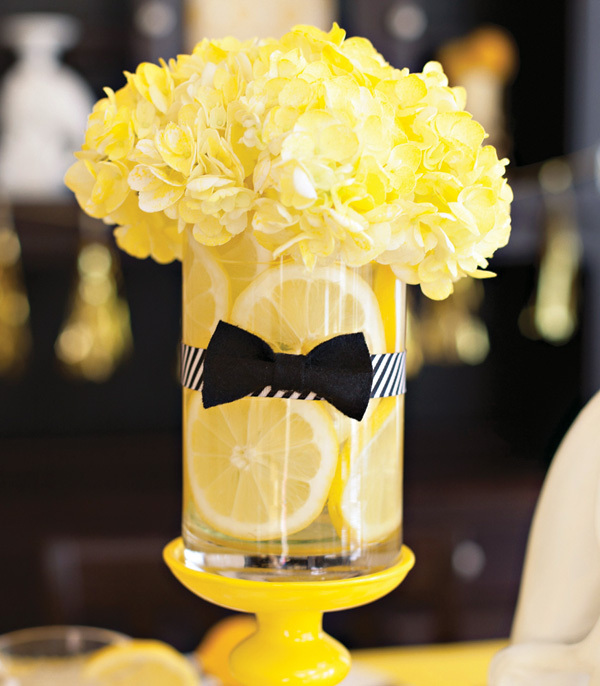 I love lemons, try to get my kids to drink homemade lemonade, but no luck, so I guess I'll have to try one of these ideas! 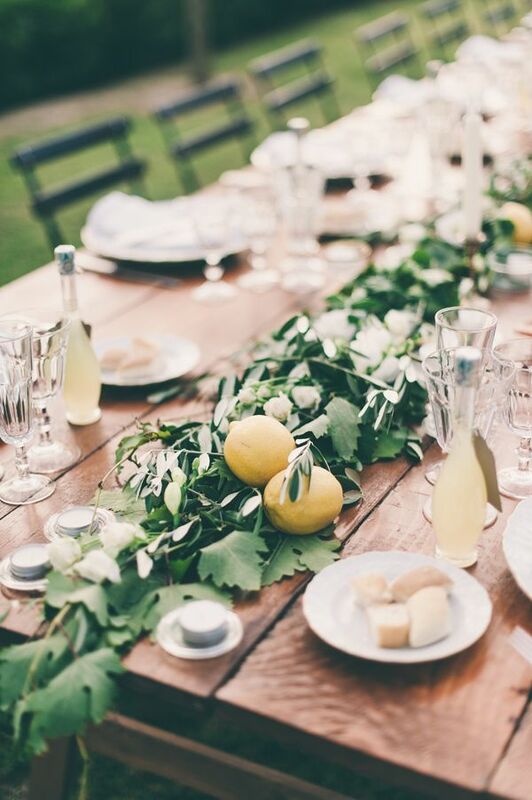 In our area (just north of New Orleans), we're blessed with satsumas, grapefruit & kumquats. They all make beautiful FREE holiday decor.